I'm a big fan of graveyards. 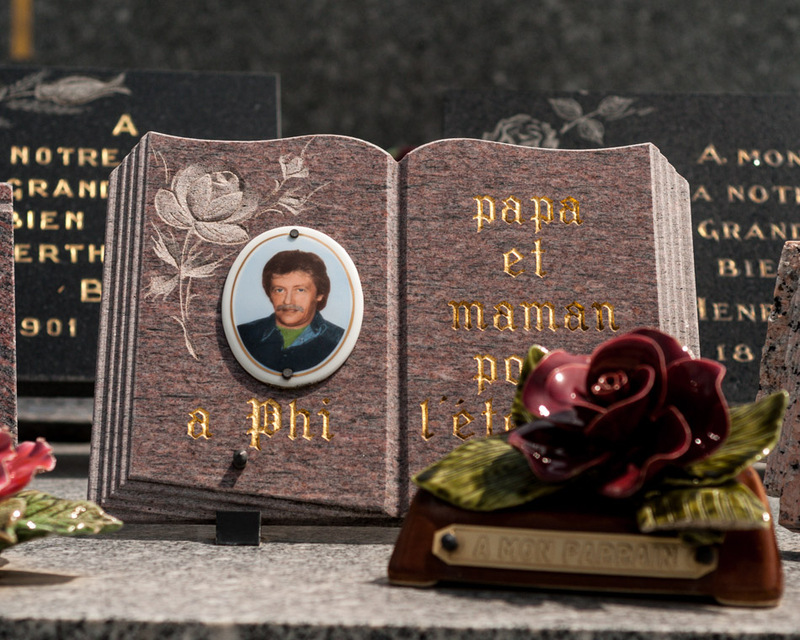 In Southern Europe, and doubtless in many other parts of the world, it is normal to have a portrait of the deceased attached to the gravestone, something we rarely see in Northern Europe. 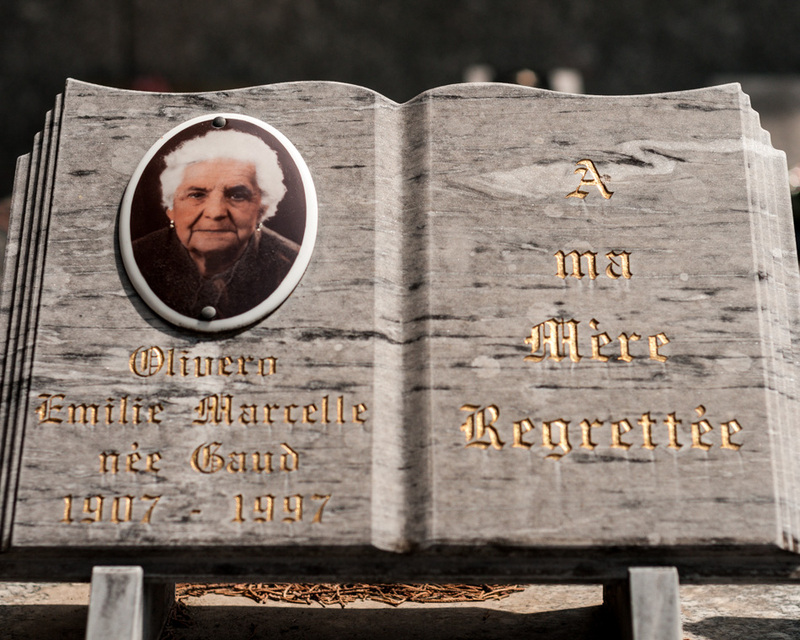 These pictures were taken in small village graveyards in Provence. It's interesting to see the images that are chosen. This is the picture that your loved ones will remember you by, the image that will be etched in your grand childrens minds, the face that is shown to the world for the rest of eternity that says "This was me". Some people look happy, some people look angry, some people look sad. 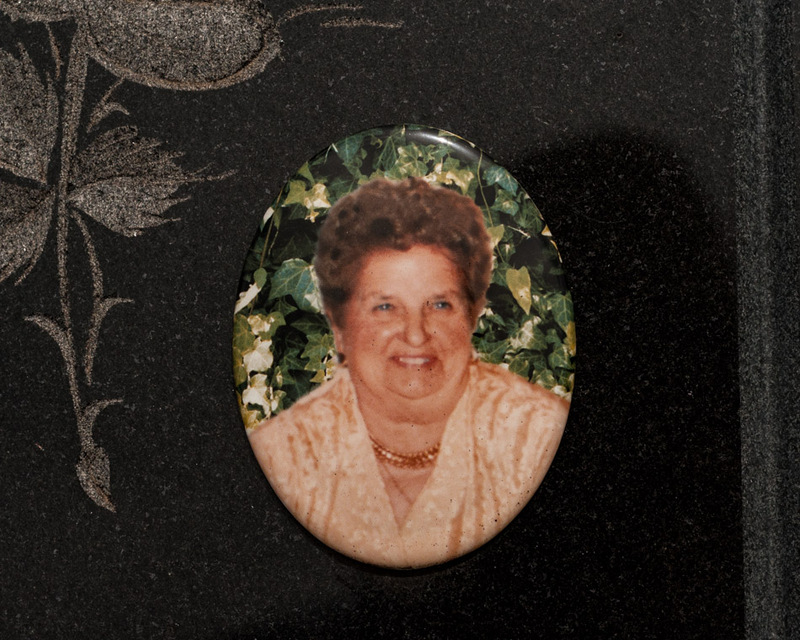 A lot of people (or their families) seem to choose a picture that was taken towards the end of their life - and that is a funny thing, when you think that you are trying to show the world your character as it was when you were alive, and you could pick a picture from any point in your life, at your peak, to show that. Maybe they were peaking at the end of their lives, who knows.